The Mandalay Bay security guard who disappeared last week moments before he was scheduled to break his silence in television interviews has not been heard from since he went to a walk-in health clinic, his union president said, reports FOX News. Jesus Campos was taken to a UMC Quick Care facility, though he did not specify where or whom the text came from. 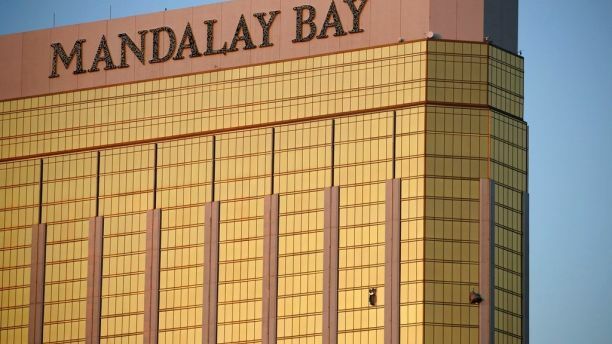 Late Tuesday, the TV talk show host Ellen DeGeneres tweeted that Campos and Mandalay Bay maintenance worker Steve Schuck would appear on her show Wednesday. Schuck was caught in the initial hallway gunfire of shooter Stephen Paddock and helped direct police to Paddock’s room. He either already "committed suicide" or is afraid of committing suicide Clinton style.